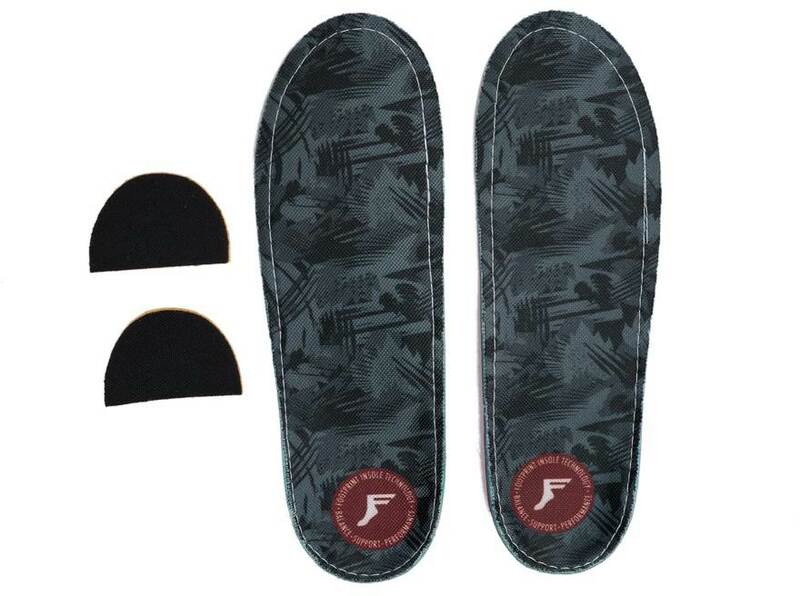 The Footprint Insole Technology Gamechanger, along with the Gamechanger Lite, is the best heat mold-able insole I have found under $100. It’s far from perfect but I haven’t been able to find a better insole unless I go with custom orthotics. 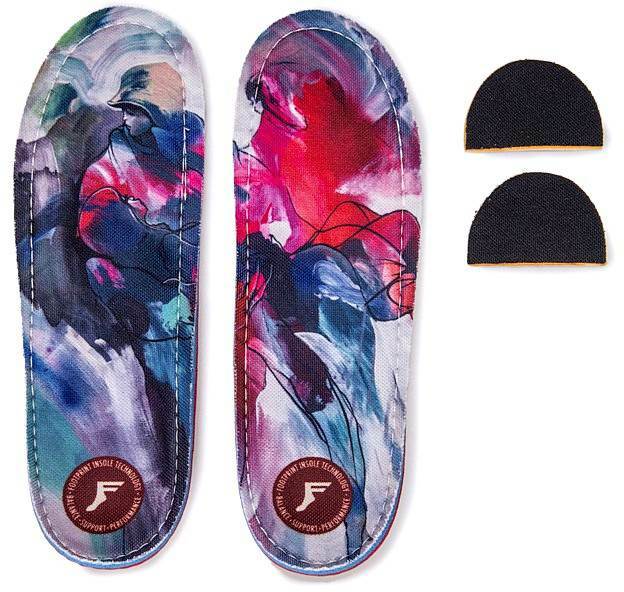 The Footprint Insole Technology Gamechangers are a pretty unique well designed insole made for the skaters and snowboarders. 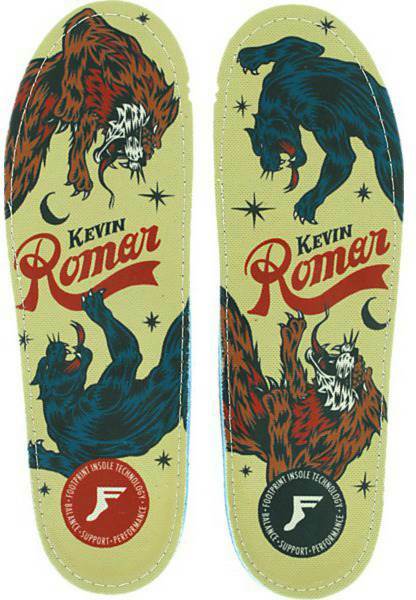 A reader of The Good Ride strongly recommended that we review them so I grabbed a pair of these and now I’m hooked. I’m not even sure the game changers are the best fit for my feet out of the other models but the Bear print called to me. Boots- Burton Imperial, Burton SLX, Burton Ion, Salomon F3.0, Burton Fiend and Burton Fiend LTD. Basically I’m putting these in any boot I own. 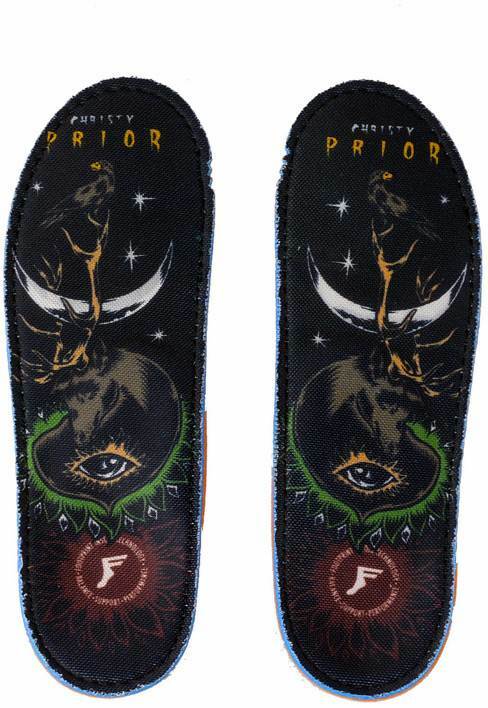 There are many insoles that are heat mold able but they generally have a preset design so the inserts don’t completely conform to your feet. 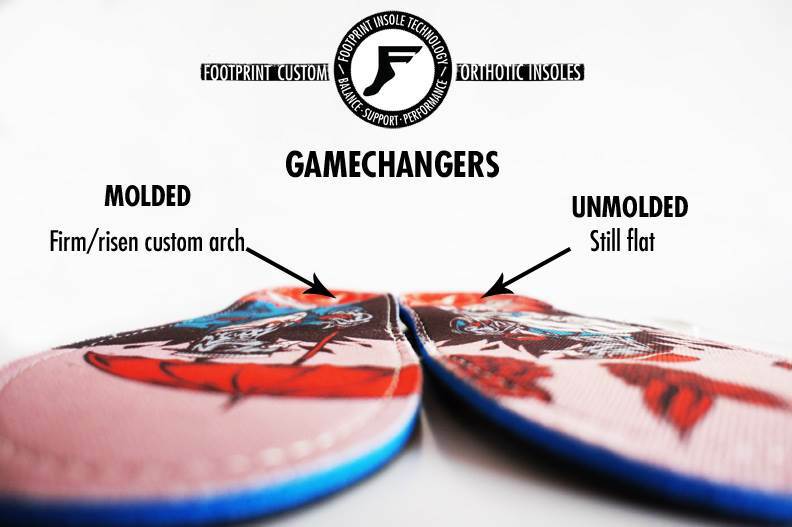 The Footprint Game Changer is completely heat mold-able so after the oven they mold to your feet like a custom orthotics. They show up as planks and without the oven they don’t work. I was amazed at how much they changed after the oven/boot fitting. The heel pocket dropped and the arch lifted and each insert was molded perfect to each individual foot. Deep Heel pocket and Low Profile- It’s often hard to fit shock absorbent insoles into boots because often times it can cause new pressure points in the boot. 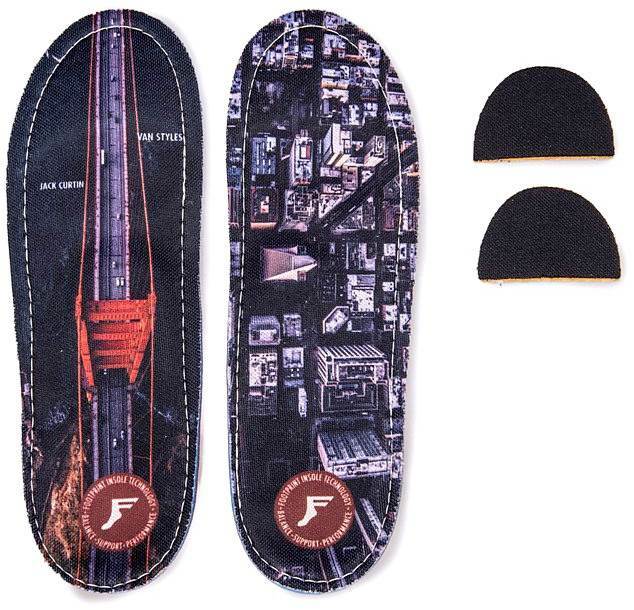 The Footprint Game Changer feels almost no different than the standard insoles that come with the boot. With my 2014 Imperials they took a little time to break in to allow me to use the full size Montrail but it still caused a little more pressure on the roof of my foot. 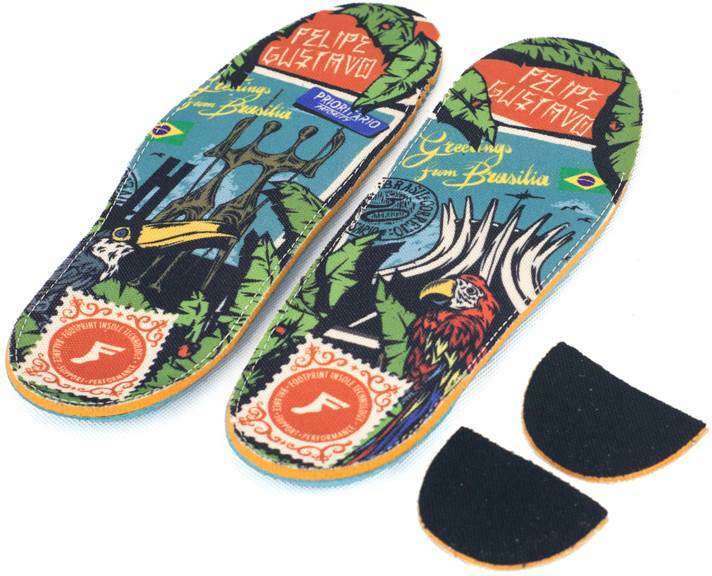 However these felt very close to the super thin inserts that came with the boot but offered up a lot more support. 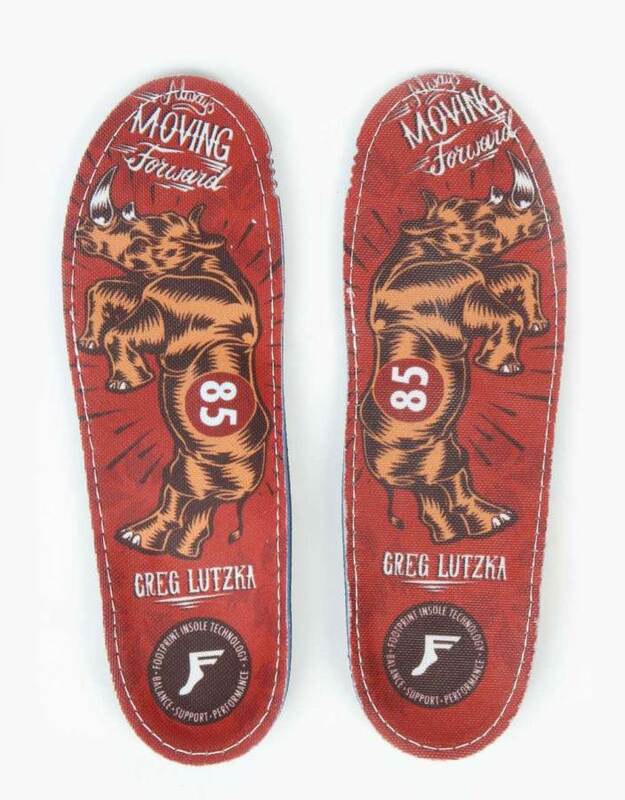 Great Shock Absorption- These felt almost as good as the Montrail insole that has more padding than almost any other insole on the site. It really feels like it bonds with the padding in the boot to augment it where many insoles like superfeet feel like they reduce the padding in the feet with the hard plastic going all the way to the end of the heel. Didn’t need to trim them– Most boots usually need a trim job but the size 9 fit almost as well as the insoles that came with my boots. It’s amazing how much they change after they mold to your feet so trim them afterwards. Best fit I’ve had with my feet- Many get close but this conformed exactly to the arches of my feet. 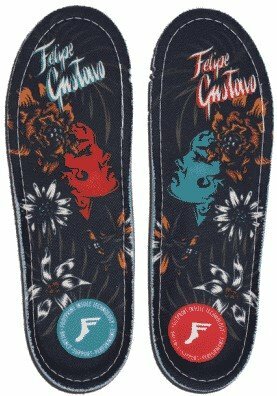 It’s better than any custom orthotic that I have bought. There aren’t any real negatives that I have found yet. The main thing is you have to heat mold them to use them. Many you can buy, throw them in and they will eventually mold to you but these need to be molded before use. We try to get as many images of the Footprint Gamechangers, but forgive us if they're not all there. 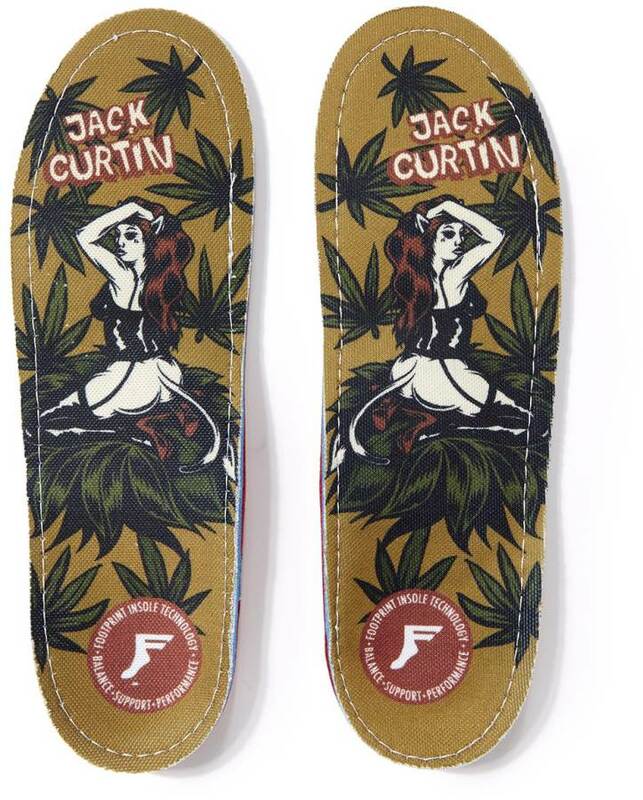 A definite help for my strange shaped foot. Make sure you remove the square pad in the front...odds are you don't need it. Makes a good boot better but won't save a set that doesn't agree with you. 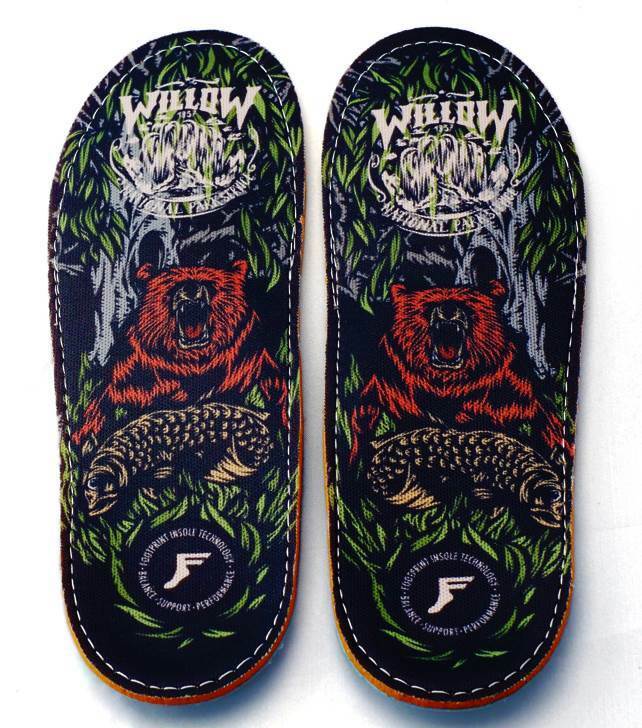 These insoles reassure that you will get a great day on the hill. It will benefit in the way that it can help get rid of pain and prevent impact injuries. Ridingwise , they make for a great ride. Your time for effective riding increases , your session will definitely last longer.